Shampoo: Shampoo your hair every alternate day to keep your hair clean and wash off the sebum and sweat that tend to accumulate. Opt for a mild shampoo, free from parabens. Choose wisely so that your hair cleanser isn’t harsh on your hair. Condition: The summer sun wrecks havoc on your hair. 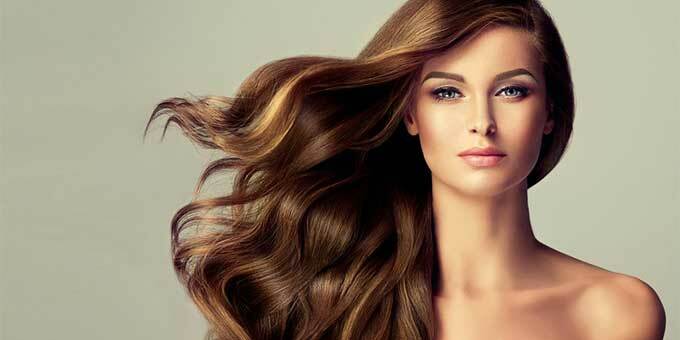 To prevent the hair ends from turning fizzy and dry, apply a good quality conditioner. Avoid application on the hair roots and scalp. Avoid Styling: Avoid the use of dryers and curlers for styling. Already the summer sun is enough to damage those silken strands, if not taken care of properly. Cover Your Head: To protect your hair, invest in scarves and hats and wear them whenever you step out in the sun. Free Breathing: Allow your hair to breathe freely. Don’t strangle those strands with tight hair bands. This will help you keep your hair free from nasty odour that’s a by-product of sweaty scalp. Oiling: Indeed, an oil massage is essential once every week. Choose the best oil that suits your hair- coconut, olive, almond or sesame. You may even use an oil blend and then add a few drops of essential oil like lemon or lavender that will keep your hair smelling fresh. Hair Rinse: Use an ACV hair rinse or Lemon juice hair rinse to keep your hair clean and scalp fresh as well as free from odour. Cool Your Scalp: Invest in products that help keep your scalp cool. Soothe your scalp with hair masks using ingredients like aloe vera gel, cucumber juice and peppermint oil. With these easy tips and tricks, maintaining beautiful hair isn’t that difficult, even as the summer sun shines brightly. What’s your hack to keep your hair healthy? MAC Eyebrow Crayon in “Spiked”- Review and Swatch.